This question comes from Psalm 11:3 KJV. AT the outset, long before our forefathers revolted against British tyranny, the foundations of our republic were already lying in place, values wise. Just to clarify language used in our Declaration of Independence and our Constitution, words have meaning. Religion, for example. At the time of the birth of this nation, ‘religion’ meant Christianity, faith in Jesus Christ as Lord and Savior. This very important, very significant word did not imply a pluralistic panoply of contemporary non-Christian religions, as we know them today. Innumerable times the founding fathers quoted Holy Scripture, the Bible, in their writings that expounded American ideals. 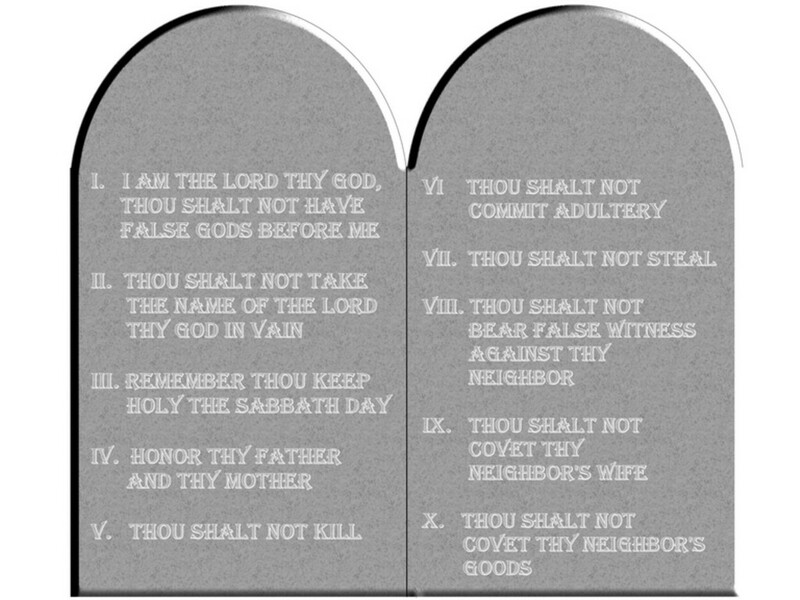 In fact, our Constitution rests upon the Ten Commandments given Moses on Mount Sinai. Gasp! Can you imagine what could happen if schoolchildren read, meditated upon, venerated and obeyed the Ten Commandments? Crass, albeit intentional, ignorance of our history, our founding documents and the ideas of the founding fathers have been lost from several generations. As the Psalm says, if the foundations are destroyed, we will be in one hell of a mess. That there be no misunderstanding, use of the word ‘hell’ is in every sense a literal hell, not a curse word. If you rob a people of their history, you can control their destiny. Historical revisionism isn’t a new phenomena. It’s been around from the time of Cain and Able. What can the righteous do? We must and we can teach our fellow man and their children our true history. Change will not happen overnight, but come change will.